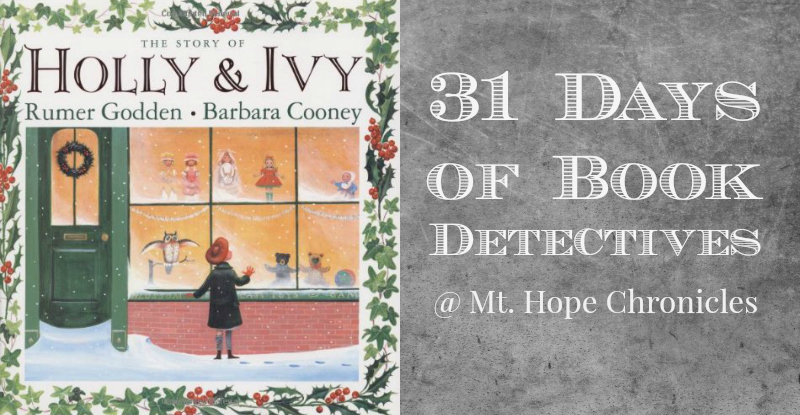 I had to sneak in one more Barbara Cooney book before our series came to an end. 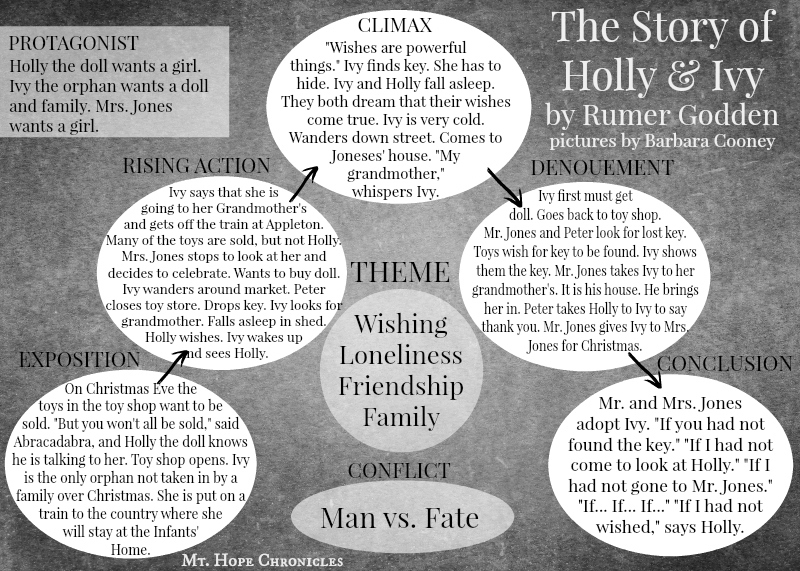 In The Story of Holly & Ivy, a doll wishes for a girl, an orphan girl wishes for a doll and a grandmother, and a woman wishes for a girl. Fate brings them together on Christmas day. Cooney’s illustrations are a delight paired with the lengthy text.